Please note: all prescription requests take 48 hours to process (excluding weekends and public holidays). 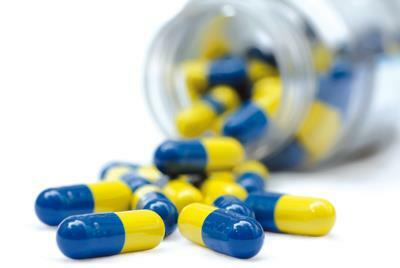 New drugs are developed by drug companies who patent them and give them a special brand name. This is so that other companies cannot copy them. It also helps people to remember the name of their medicine. The other name for a medicine is its generic name. After the patent has run out for a branded medicine other companies can manufacture it under a generic name. The medicine is just as safe and effective as the original branded product but it is usually much cheaper as these companies have not incurred the costs involved in researching the product. Using generic medicines saves the NHS millions of pounds and allow money to be spent in other areas. Why do generic medicines look different? The original colour and shape of branded medicines are sometimes included in the patent so you may notice that your generic medicines are different in colour, size, shape and even taste. This does not alter the effect of the medicine. Checklist for patients: Discuss any worries about your medicines with your pharmacist or doctor. Know your medication by its generic name and strength. Generic prescribing is simple and can save the NHS money. You and other patients can benefit from this extra money and the improvements to healthcare that it can bring.